Home Reviews Rob Thompson: “Russian Revolution” Sophisticated Pop-Rock Passion! 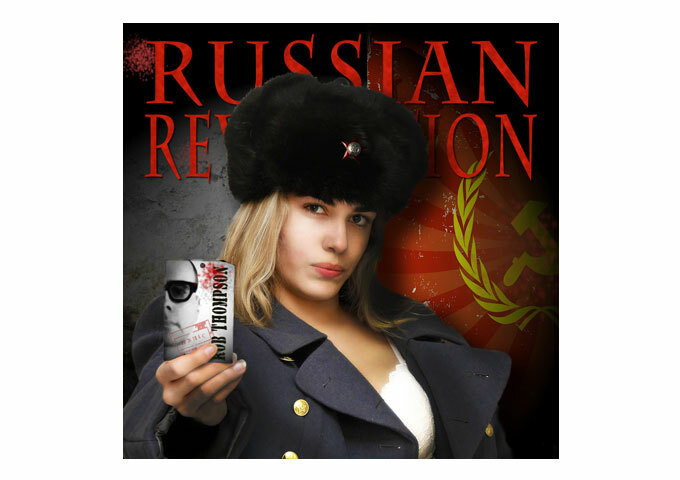 Rob Thompson: “Russian Revolution” Sophisticated Pop-Rock Passion! Though a skilled video producer working out of Killaloe – Ontario, music has always been a part of Canadian artist Rob Thompson’s life. His first performance was at the age of eight when he was belting out Christmas carols in August. At the age of 18 he was composing music for theater, by twenty he was performing in the band Trilogy, and in his 20’s Rob composed numerous soundtracks for video and film. It is as a singer-songwriter that Rob says he has always felt most at home, but he gets tired of being slotted into one genre or another, so he created his own called Fock Japop (folk-rock-jazz-pop). Russian Revolution is Rob’s 5th CD where he journeys from the jazz-pop of his title track to a reworking of the classic folk song Skye Boat Song. So what is all the fuss about Fock Japop? We get a quick little taste right from the start, with the title track, as Rob dollops in a Michael-Franks-type jazzy lounge tune, featuring the piano playing of Ori from Tel Aviv, Israel. Rob is at his seductive, sensuous best, but this may be too sophisticated for wide pop appeal, I’m thinking. “Knuckleback Street” arrives just in time to convince me that, yes Rob’s arrangements are sophisticated, but he sure knows how to lay down a dirty funky-rock rhythm. This is Michael Franks meets Billy Idol, which ultimately would translate into ‘mean sophistication’. 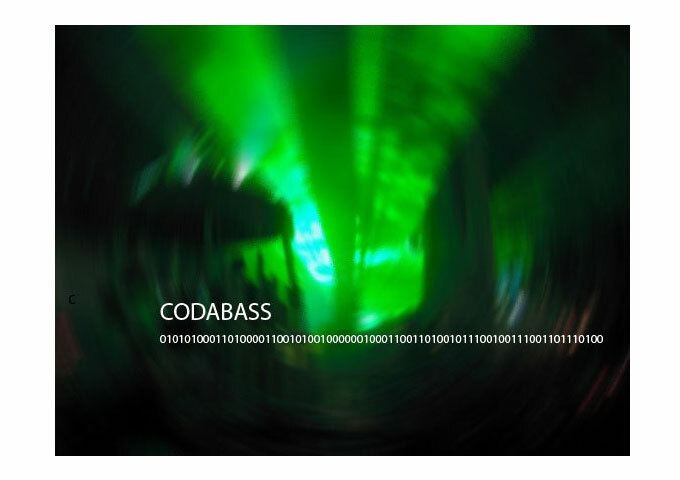 “Dance Little Freak Freak Dance” ultimately proves that there’s more Fock in Rob’s Japop than we’d like to think, while in the meantime the music has hypnotically got me doing a track-by-track rundown. Something I hate doing normally. So it’s time to break free from the spell, but the mid-tempo piano-driven, “Firecracker In A Fish’s Mouth” is too beautiful to miss. Which incidentally brings me to another conclusion; the song titles on Russian Revolution are so daringly original, it’s almost worth buying the album or visiting Rob’s website, just to read the titles and song descriptions! I could go on and on, describing each and every song on this nine track album, but I would be spoiling your fun, by taking away the surprise factor of what sound is coming up next. Like the lowdown and dirty guitar riffs or bluesy harmonica in “Mistissini”, or maybe the joyous folk sound on “Route du Nord”. I could even tell you about my absolute favorite track, the sparklingly melodic “Together”, which ebbs and flows with Rob’s enchanting vocal delivery and delicate musical backdrop. I won’t spoil the “Skye Boat Song” for you either, as you can hear Rob’s version once you’ve grabbed the album. However Rob personally made sure that I don’t ruin “I Am A Lama” for you, as he forgot to load website player, so you’re lucky this around! I can tell you however, that Rob’s soothing voice, intelligent lyrics and steady rhythms makes for the type of music you’d want to keep in your car and play after a hard day’s work. In this day and age of over-processed pop and the barely talented brigade, pounding out ear-deafening beats, Rob Thompson is a welcome change. Song after song, Russian Revolution showcases Rob’s composing and arranging artistry, which is dedicated to a sophisticated, gentler but more passionate kind of pop-rock fusion. His music is thoughtful, composed, relevant and impassioned. 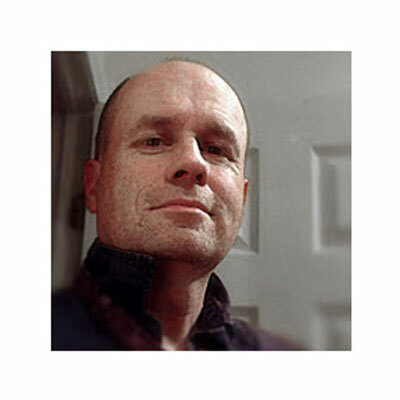 I could also tell you about Rob Thompson the film-maker, or the fact that he also writes children’s books. But hey, that’s a completely different story…and I’d rather not spoil it for you…just yet! 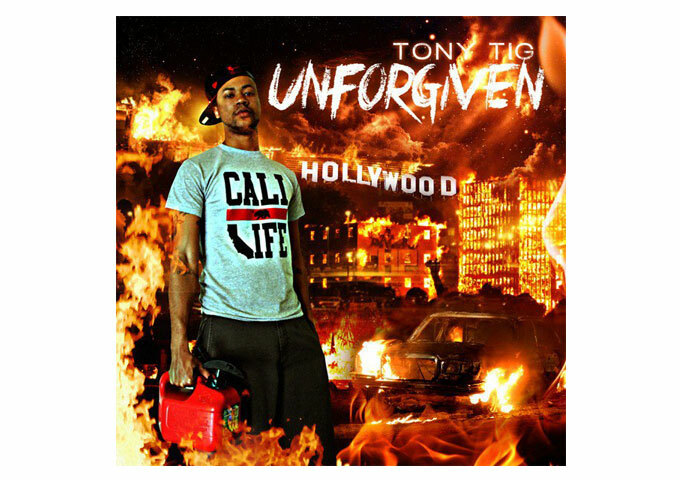 TONY TIG: “Unforgiven” Focus, Determination, Love and Justice!